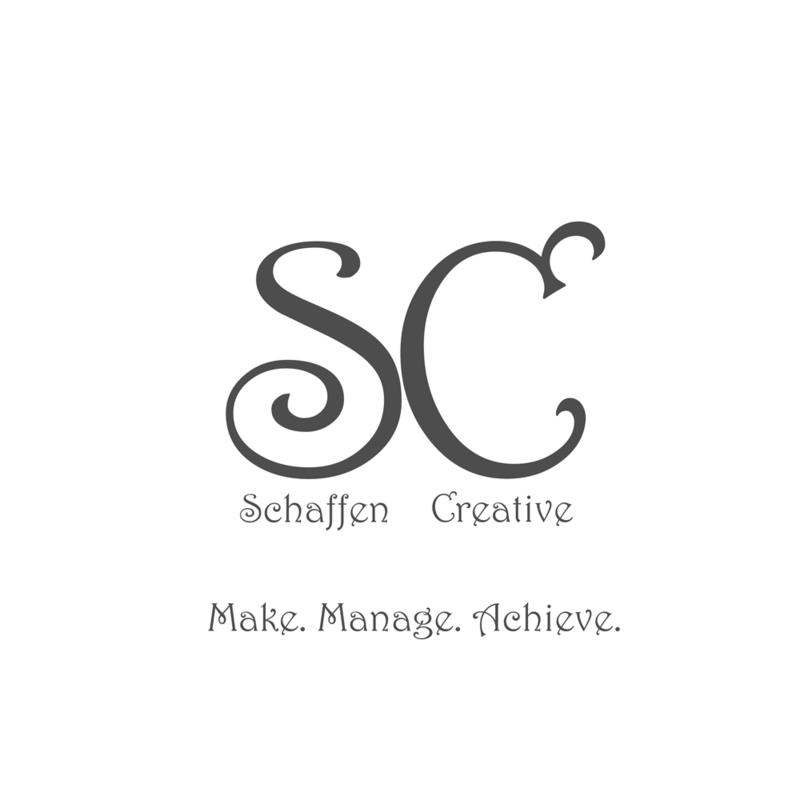 Eps 6: Images - Talking HTML ⋆ Schaffen Creative - Make. Manage. Achieve. Today it’s all about images! 2 main types I’ll talk about is jpeg and png.